Improving urban wellbeing in Köln by connecting people. analysing our own day-to-day experience of urban wellbeing. From there, we ideated a hypothesis and tested it by conducting guerrilla interviews around the city, analysing them into insights. We discovered a need to connect people in real life, so we made the basis of our service analogue, supported by digital advertising. We also discovered a need to connect introverted and home-based individuals — like new parents and retirees. KölnCo's printed media is spread all over Köln's public places — parks, medical practices, supermarkets, public transport, and most importantly, the city registration office/Einwohnermelderamt. We wanted to proactively meet Kölners where they were. 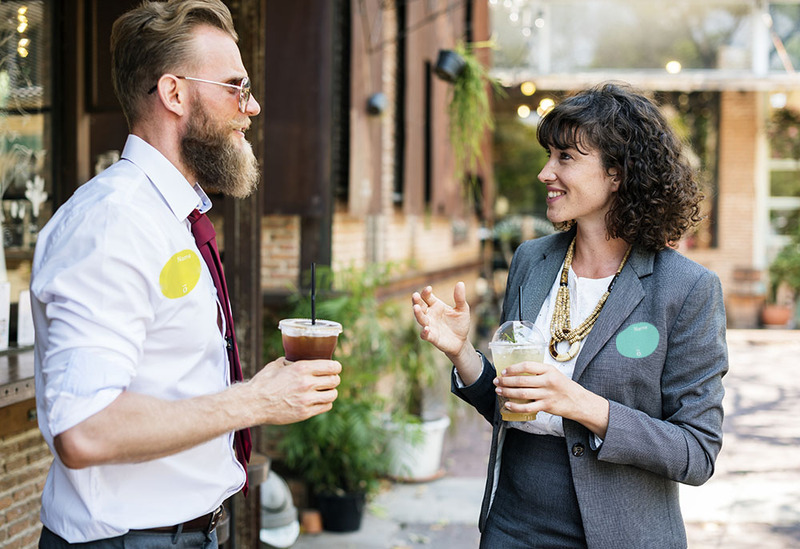 People can make themselves available to be approached by filling in a profile form with their contact details and interests. This form gets sent to KölnCo, where the forms are scanned and physically posted on notice boards at affiliated events. 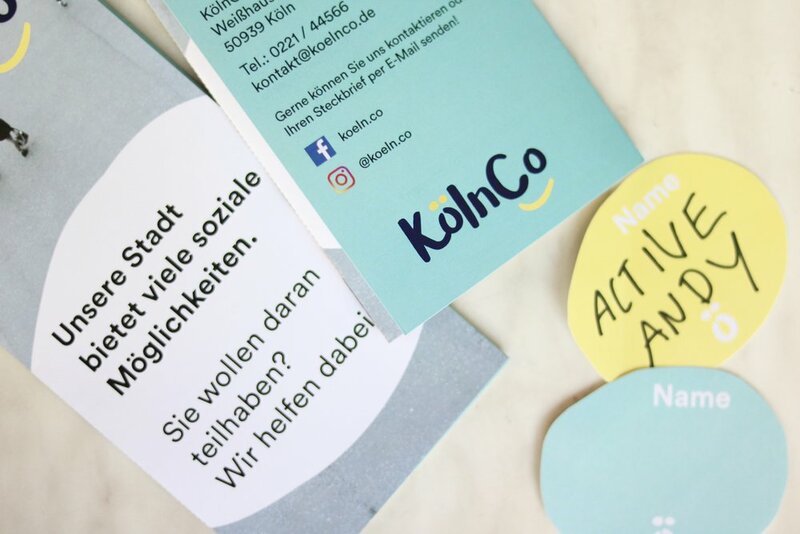 People can also directly join the events affiliated with KölnCo - KölnCo does sends branded merchandise to the event organisers so people can easily locate the event and feel more connected to the service. For the event organisers, KölnCo allows them to gain more attendees easily. For service users, some events are incentivised or sponsored, so they can get cheaper prices for experiences too. Affiliated events are also all advertised on the KölnCo Facebook page, with separate event pages so people can easily search for more events to join. KölnCo’s Instagram account would also advertise events live on their story and post event photos afterwards on the account.